Between Black Friday and Cyber Monday, Drumdrops offers you the opportunity to get 30% off all purchases on their website. Drum Drops has updated its Rogers Big R Dub Kit Kontakt Pack to Version 2. To celebrate the release of the Rogers Big R Dub Kit BFD Pack, Drumdrops offers special prices and even free packs. Owners of the FXpansion BFD virtual drums will have the opportunity to get tomorrow at Drumdrops’ the Slingerland kit, and maybe even for free. After Kontakt, users of the FXpansion BFD 3 will have the opportunity to use the first Drumdrops kit on their virtual drums tomorrow. Drum Drops offers a 30% discount off all its sample libraries and albums until December 2nd. 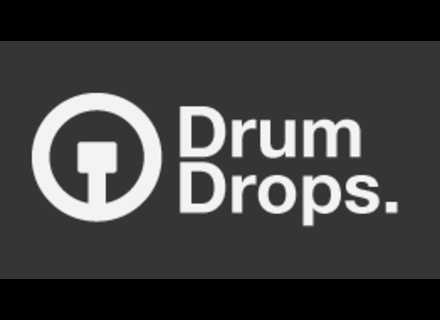 Drum Drops has released an update for all its Multi-Velocity sample libraries to support the free Cwitec sample player.